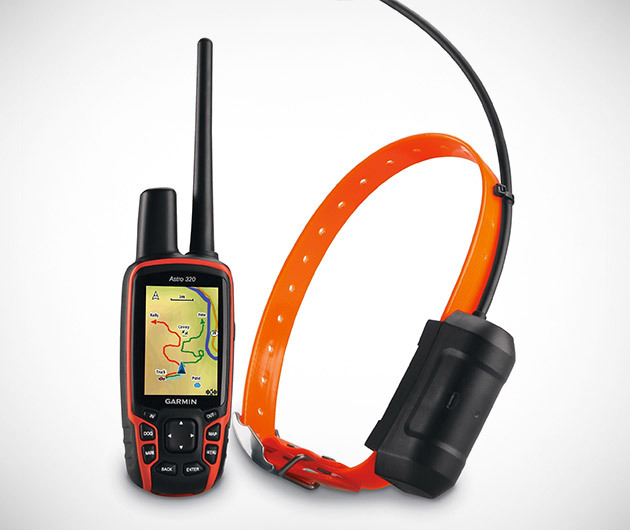 Keep track of ten dogs in a nine mile radius for up to 54 hours with the Garmin Astro Dog Tagging System, a highly convenient, portable and customizable GPS kit. Tracking is conducted via Garmin GPS and GLONASS technology all fed back to a portable device with a full color 2.6-inch display with enhanced maps. The ultimate toy for hunter and for hound.